Check out our spring irrigation specials under our irrigation section! We are now offering Belgard Financing through EnerBank, for more information check under our services link. 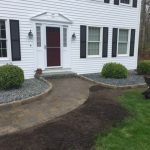 LaBrie Property Maintenance and Landscaping LLC provide expert level service to both Individual homeowners and businesses in the Southern New Hampshire and Northern Massachusetts area. 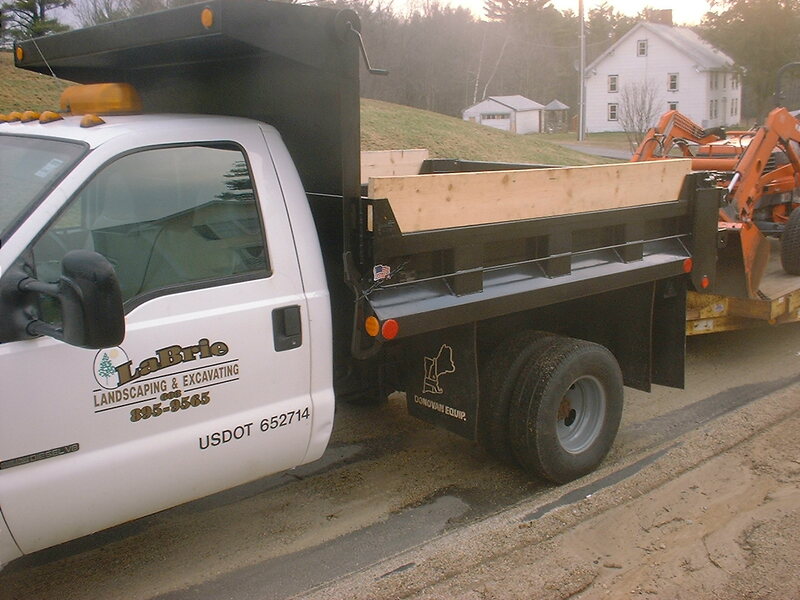 Based out of the greater Salem, NH area we travel up to roughly 50 miles in any direction from Salem, NH. 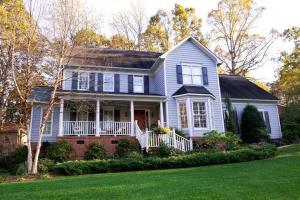 Our goal is to make your property beautifully reflect your home and your individual style. 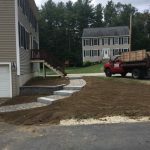 We’ll consult with you closely to find out what it is you envision for your Landscape, Hardscape, & Outdoor living spaces and then we’ll get to work turning that vision into a reality. Once it’s done, we’ll make sure it stays looking beautiful! 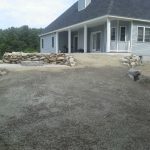 For property maintenance and design in and around Salem, NH, people trust the skilled team at LaBrie Property Maintenance & Landscaping. 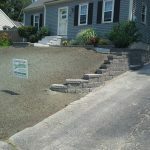 We have the skills, experience, and knowledge to do the job right, and we guarantee your satisfaction! Call today to schedule a consultation. We’ve been rated 5 stars for customer service by our customers on Service Magic! See for yourself here. Seasoned Cord Wood: $270.00 per cord or $250.00 per cord if you get two or more!